As the weather becomes warmer and the days grow longer, there’s something in all of us that craves a fresh start. 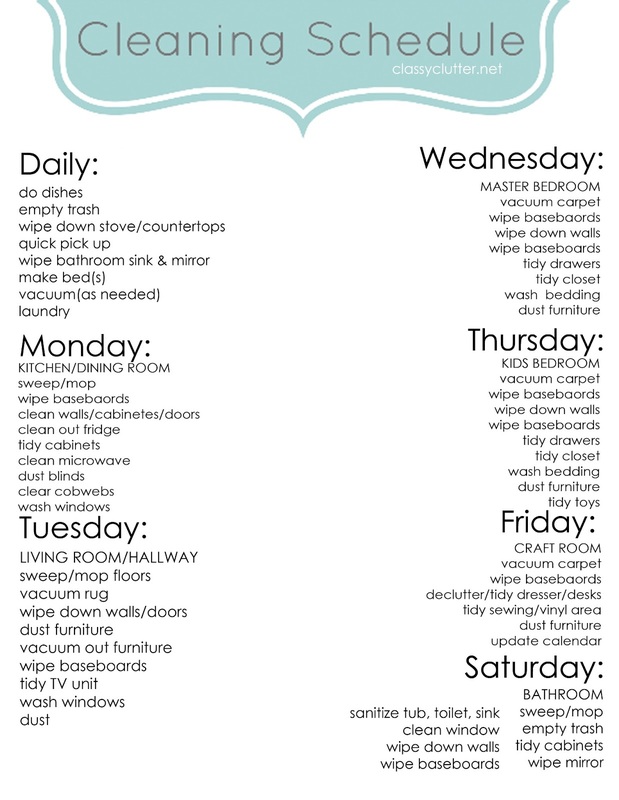 Spring cleaning can feel like an intimidating task to dive into unprepared. Without proper planning, you can find yourself buried in a mountain of chores and feeling overwhelmed by half-finished tasks. 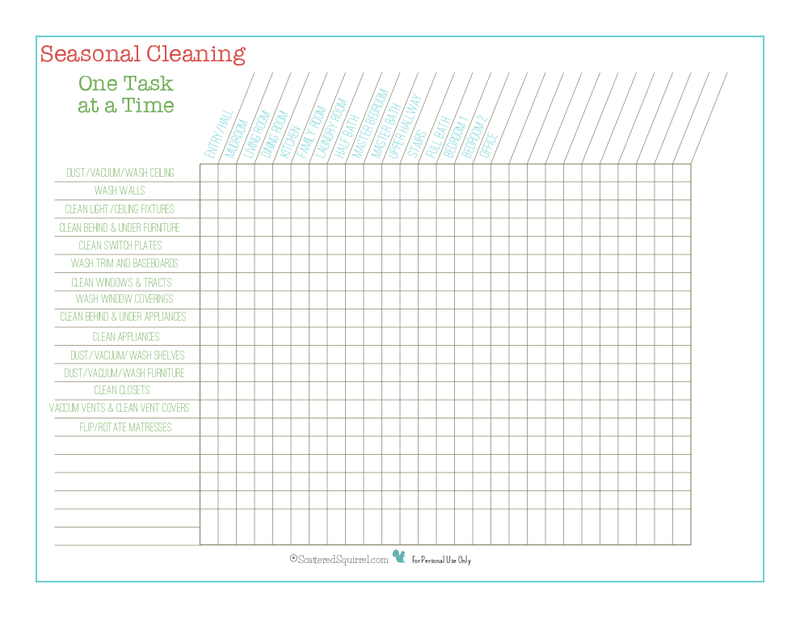 Luckily, there are plenty of free spring cleaning printables that can help keep you on track ... even if you've put off spring cleaning until summer. Now that you’ve found the perfect list to get you started, it’s time to roll up your sleeves and get to work! Happy Cleaning!